As we consider that strong advertisement is a greatest way to convey the message to the audience and if they are formed for sharing the happiness and joy of the occasions and social events then the result will be more fantastic. 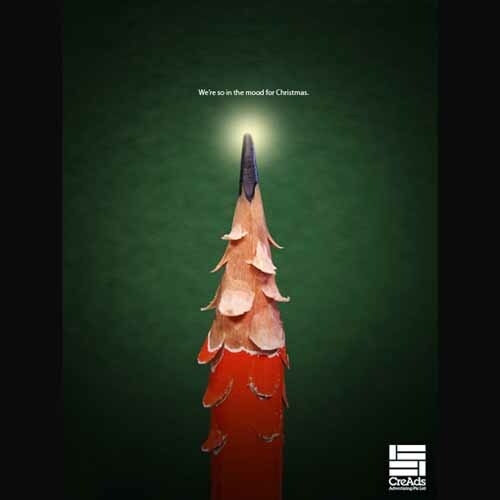 Millions companies and printing services compete with each other to produce best Christmas ads and posters. 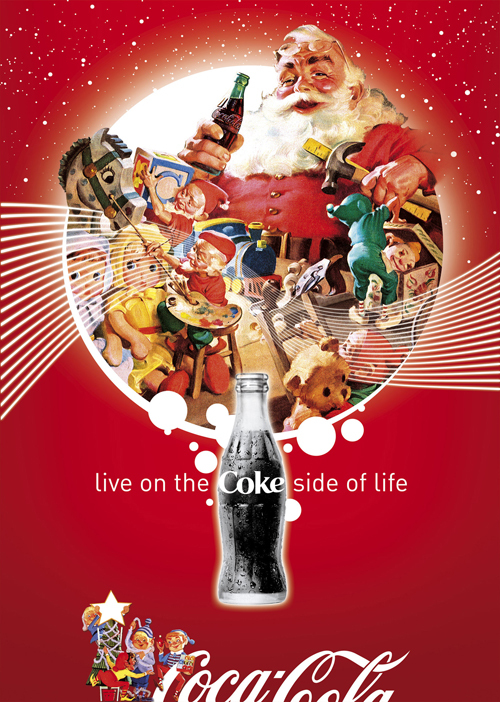 Aiming to this trend, I have compiled a showcase of Creative Christmas Posters Advertisements for my valued visitors. Thank you for posting these! 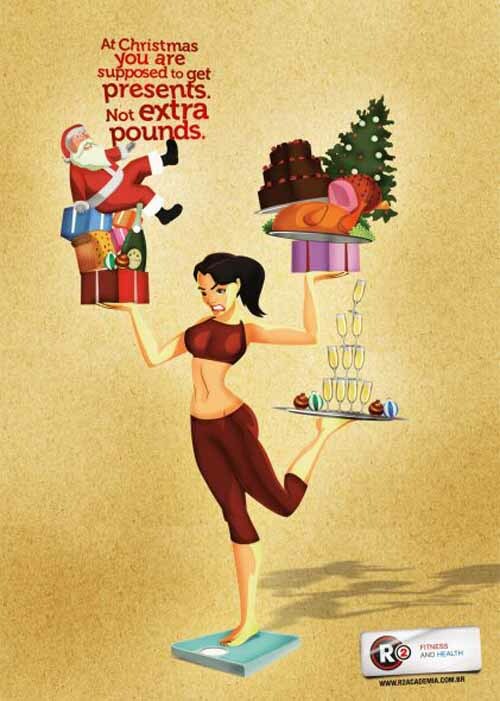 Love the one from Publicis. Merry Christmas!